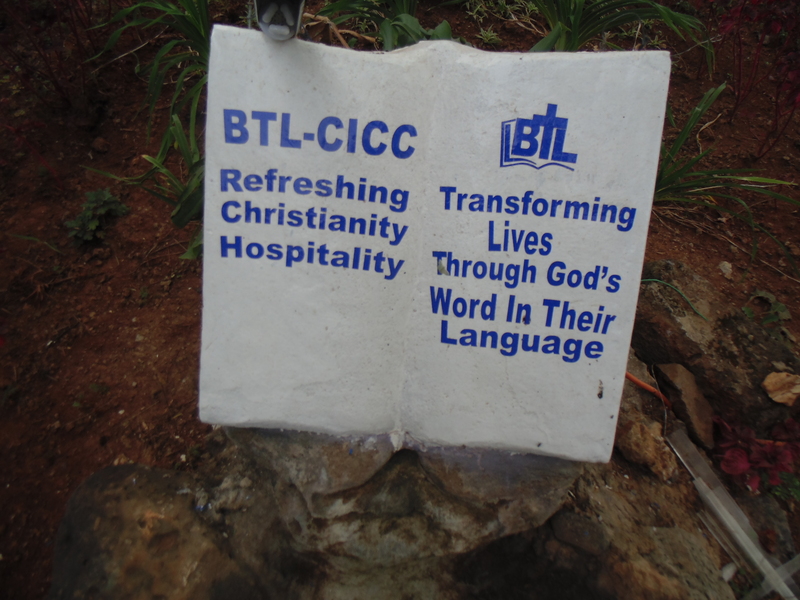 Bible Translation and Literacy – Christian International Conference Centre is a serene hospitality establishment lying in coffee plantations in the outskirts of Ruiru town, Kiambu County Kenya. 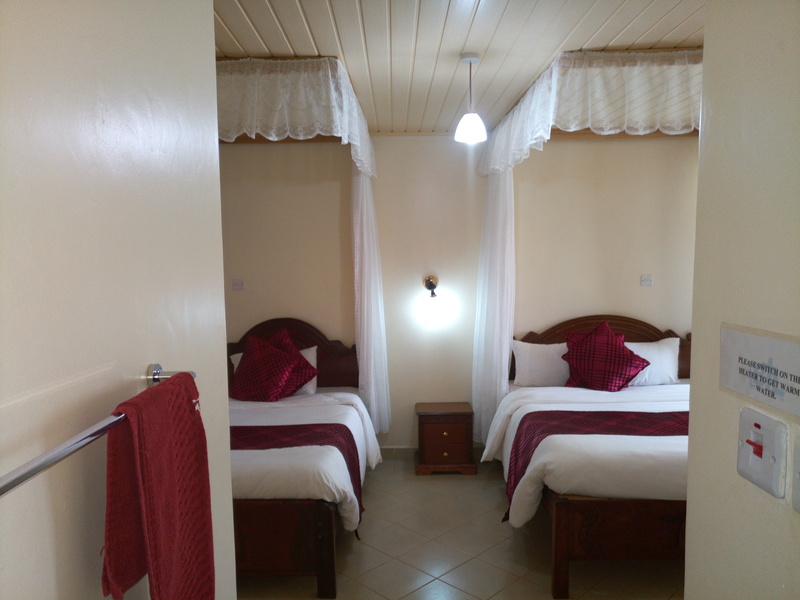 The conference centre is located 25KM from Nairobi CBD and 25 Km from Jomo Kenyatta International Airport, 6km off Thika Super Highway, along Ruiru Kiambu Road opposite Tatu City. BTL – CICC has been in existence since 1994. The centre offers conference facilities, accommodation, dining, weddings and recreational activities that meet international standards. This Christian facility is well known for hosting both local and international meetings and events. Other onsite activities include: Birthday parties, team building, swimming, dining by the poolside, graduation parties and sporting events like cycling, ball games, athletics etc.